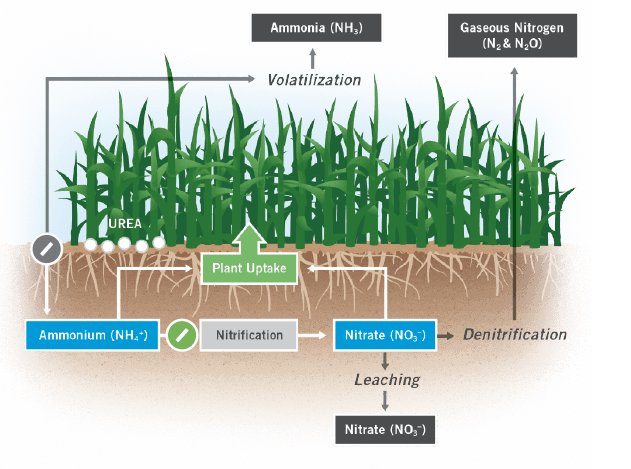 UMAXX® stabilized nitrogen (N) fertilizer provides protection against all three forms of nitrogen (N) loss - leaching, denitrification and volatilization. It is a urea-based product with a 46-0-0 analysis, containing both urease and nitrification inhibitors. 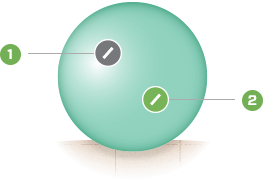 A completely soluble granular, UMAXX® fertilizer is equally effective whether spread dry or dissolved in a spray mix. 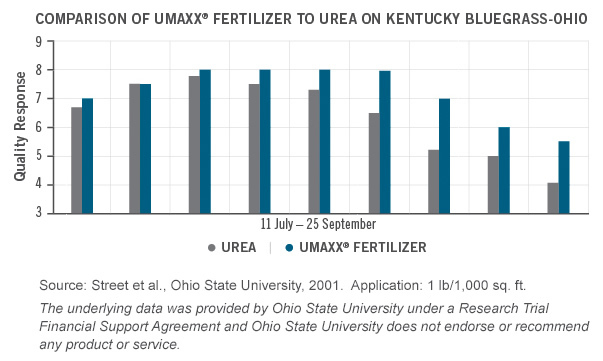 Research performed at Ohio State University shows how UMAXX® fertilizer compares to standard urea. 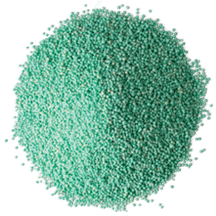 The initial response of UMAXX® fertilizer was similar to urea with extended turf response.